A leisurely walk through a field or the woods sounds lovely, but by the time you get in the car and drive somewhere to do it, part of the magic is lost. That car ride takes extra time that could be spent enjoying nature. Chances are, you already spend enough time in your car. Sometimes, that's enough to make you skip the walk altogether. That's too bad, because not only is walking in nature an enjoyable pastime, studies have shown that spending time outdoors is good for your health. Walking in a natural setting may decrease your risk of depression, reduce stress, boost your feelings of happiness, and make you feel more alive. It can be more energizing than that morning cup of coffee. As a bonus, walking is good physical exercise. The truth is, the closer you live to natural areas, the more likely you are to use them. 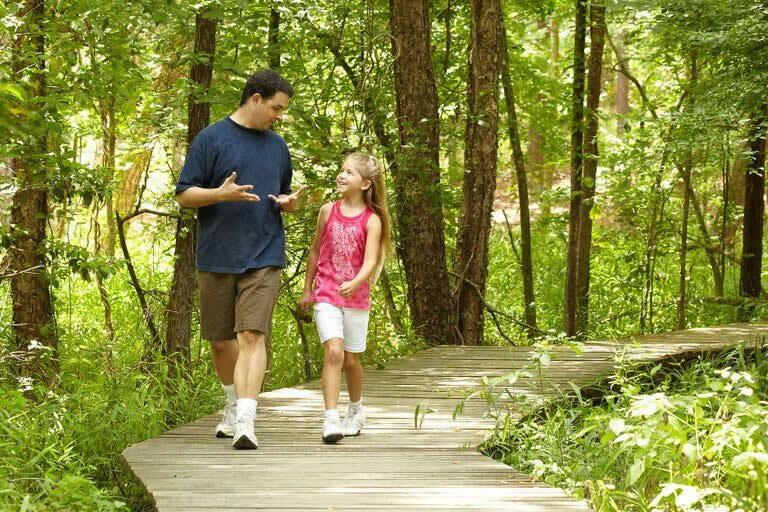 Easy access to walking paths and hiking trails promotes an active, healthy lifestyle. 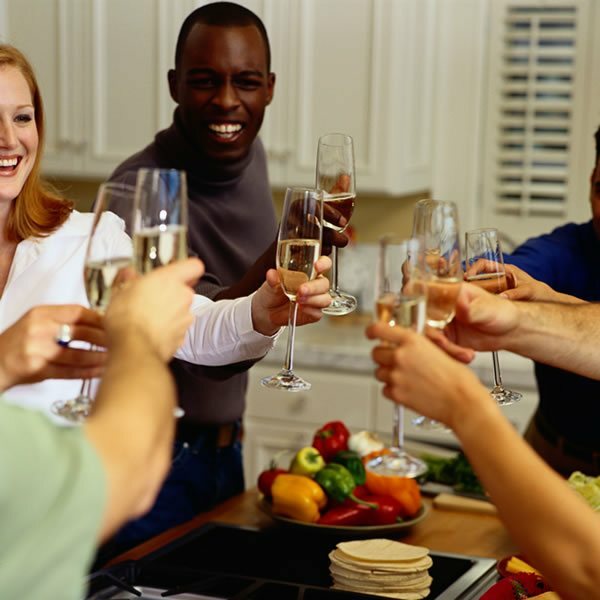 It's no wonder that more and more people today want more than just a house: they're seeking a home in a community that supports their well-being. They're choosing to live in places that offer the best of both worlds: access to the highways that get them to work and school along with access to the grass and the trees that make them feel calm and peaceful. It's a gift they give to themselves and their entire families. If you'd love to live in a community with walking trails that allow you to enjoy a country sunrise or a quiet evening by the lake, contact u s to schedule a tour and start experiencing the physical and mental benefits of being in nature. Our trails are one of the highlights of our community. 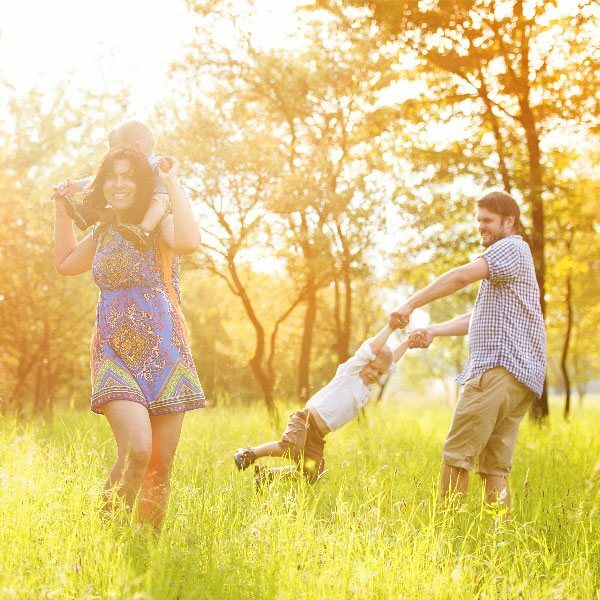 We'd love to show you around, and you'll see for yourself why other families like yours have chosen to make their homes at Rosehill Reserve.